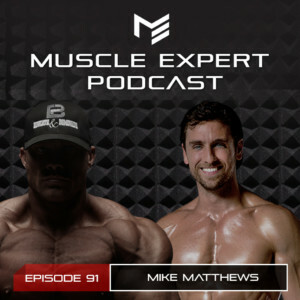 Mike Matthews, host of the Muscle for Life Podcast as well as the author of Bigger, Leaner, Stronger, joins us today to chat with Ben about building a fitness business, how to maintain a killer figure and make the most of your time. Ben and Mike dive deep on the training, mentality and steps to become a fitness influencer. 5:30- What to expect when you are getting absolutely shredded. 7:00- Calories in Calories out? How our overall health effects fat loss and the challenges of tracking macros. 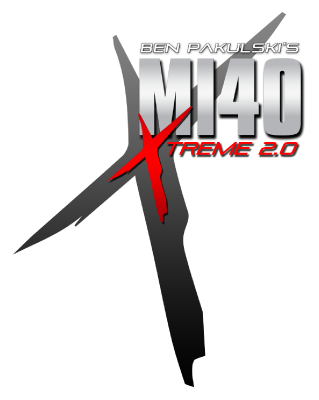 11:50- Mike’s thoughts on muscle loss during extreme dieting. 16:00- Ben’s experience with fat gain while fasting. 20:15- Mike’s cut process. How he prepares for appearances and photoshoots when he has to look shredded. 26:00- Bigger, Leaner, Stronger- the story behind Mike’s book and how it came to fruition. 29:45- Bigger, Leaner, Stronger- the synopsis. 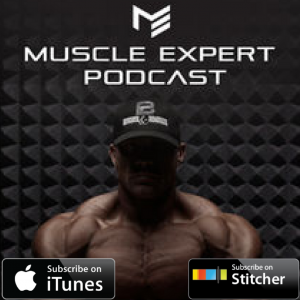 30:30- Why Mike is an advocate for compound lifting. Squats, deadlifts and benchpress. 35:00- How to train “the outliers” the people who don’t naturally fit a traditional exercise. 40:10- Mike’s advice for people who are trying to start a business and his marketing tips for new businesses. 48:45- Taking responsibility for you actions. The guys thoughts on self responsibility. 55:15- Content Marketing- Mike’s thought on the future of marketing. 59:20- MuscleforLife.com– What’s next for Mike’s online platform.